Anil Fernandes Photography, Mumbai has an extensive experience of shooting more than 150 weddings, all of their efforts are driven to make your wedding special and unique. The camera is an extension of their eyes, their mind and their heart. They see the world around them in frames. They believe there is an innocent voyeurism in all humans. They try to capture the story in every moment of life, not necessarily only on eventful days; for them every day is an eventful day filled with moments that when put together make the journey of life. They enjoy preserving those moments for posterity so that they can be cherished whenever wanted and the magic of those once in a lifetime moments can be relived. Specializing in weddings and couple portraits, they love to capture the spontaneity, genuine expressions and uninhibited emotions. They shoot weddings across Mumbai and other states. 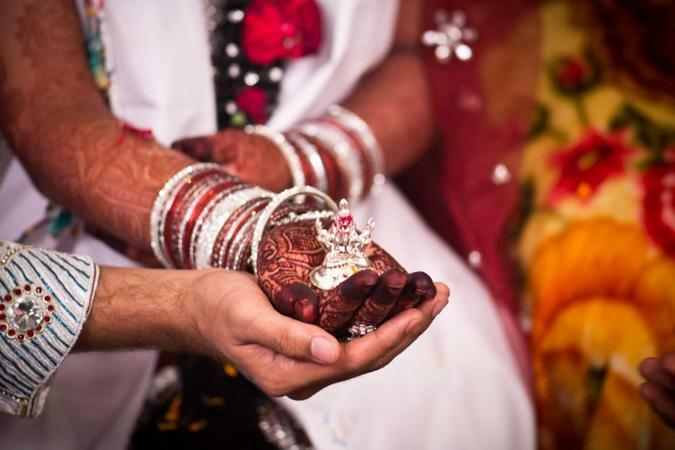 They have covered almost all the cultures of weddings and specialize in cross-cultural weddings. Anil Fernandes Photography, Mumbai strives to give the couple a great experience and find value add from his services. 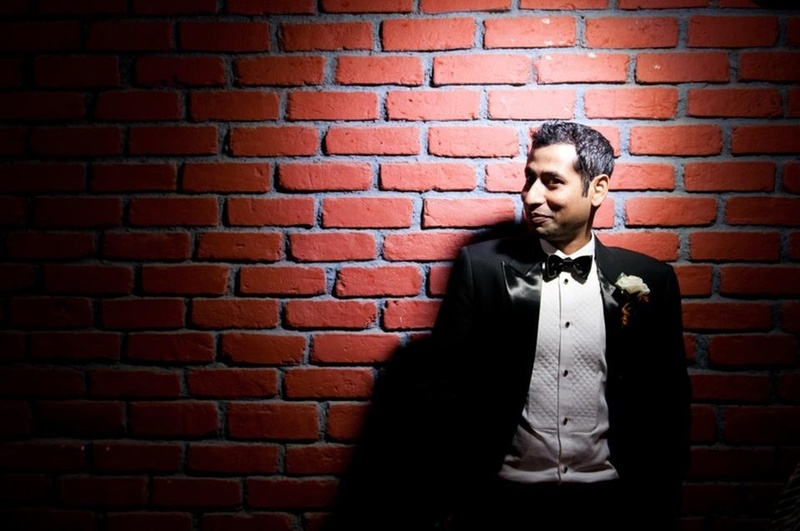 Anil Fernandes Photography is a Wedding Photographer based out of Sanpada, Mumbai . Anil Fernandes Photography's telephone number is 76-66-77-88-99, Anil Fernandes Photography website address is http://www.anilfernandes.co.in/, Facebook page is Anil Fernandes Photography and address is Sanpada, Navi Mumbai, Maharashtra 400705, India. 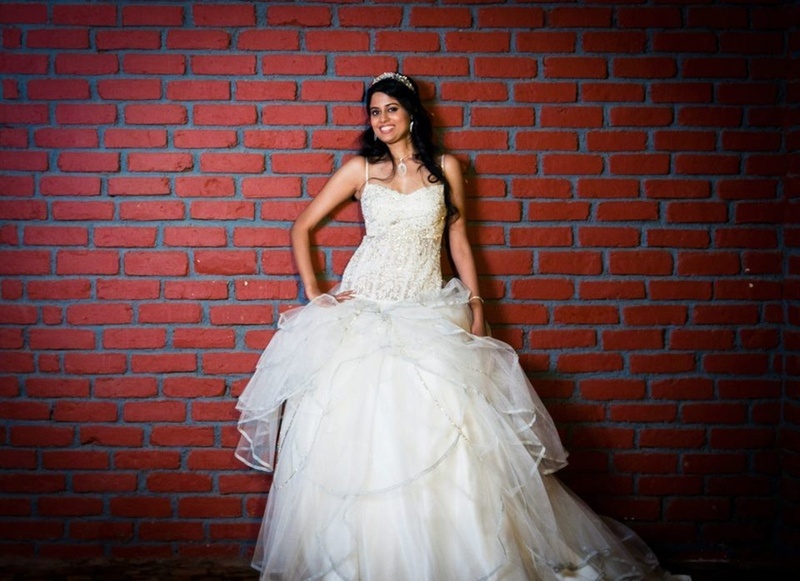 In terms of pricing Anil Fernandes Photography offers various packages starting at Rs 10000/-. There are 2 albums here at Weddingz -- suggest you have a look. Call weddingz.in to book Anil Fernandes Photography at guaranteed prices and with peace of mind.